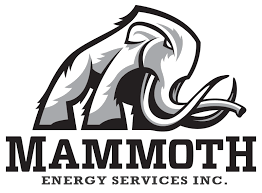 Oklahoma City-based Mammoth Energy Service Inc. has filed documents with the U.S. Securities and Exchange Commission showing an amendment to a previous filing concerning shares and values. 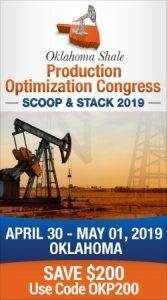 The filing on Monday amended the original filing madeFeb. 8 and was a Form SC 13G/A which applied to the 21,78,893 shared voting power.